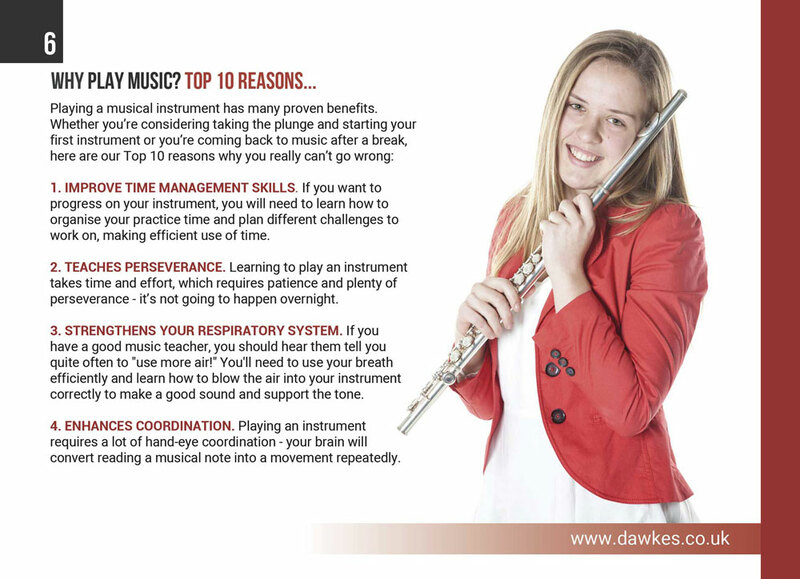 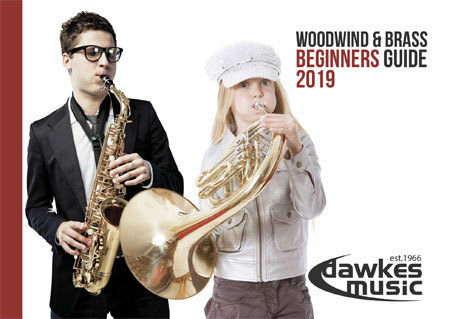 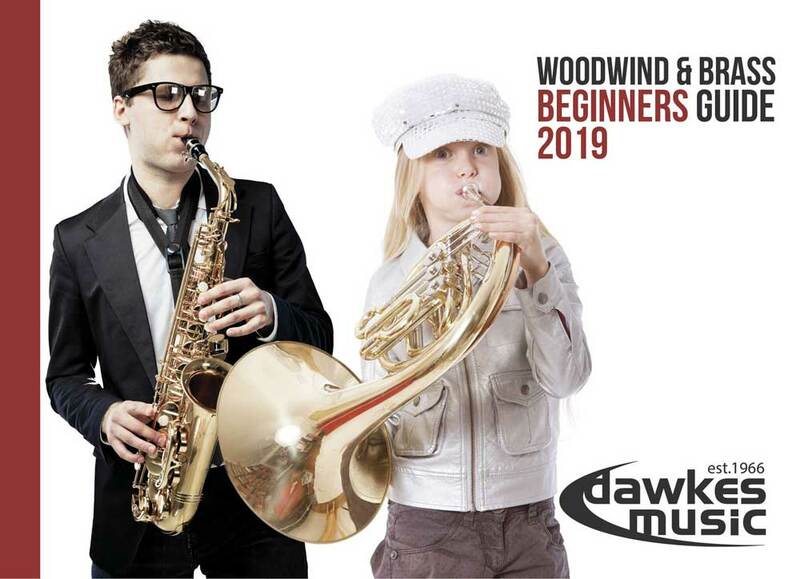 Our new 2019 Woodwind & Brass Beginners Guide is ideal if you are a parent obtaining an instrument for your child, or perhaps an adult coming back to music, or indeed starting out for the first time. 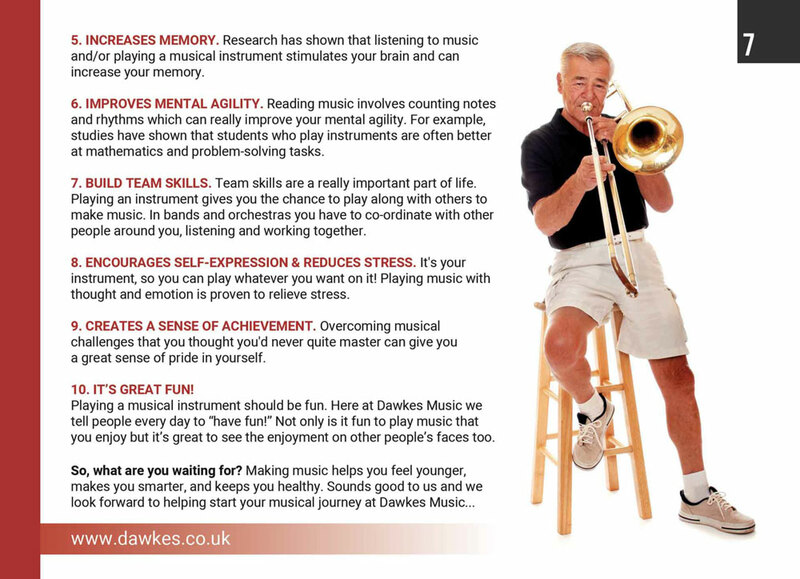 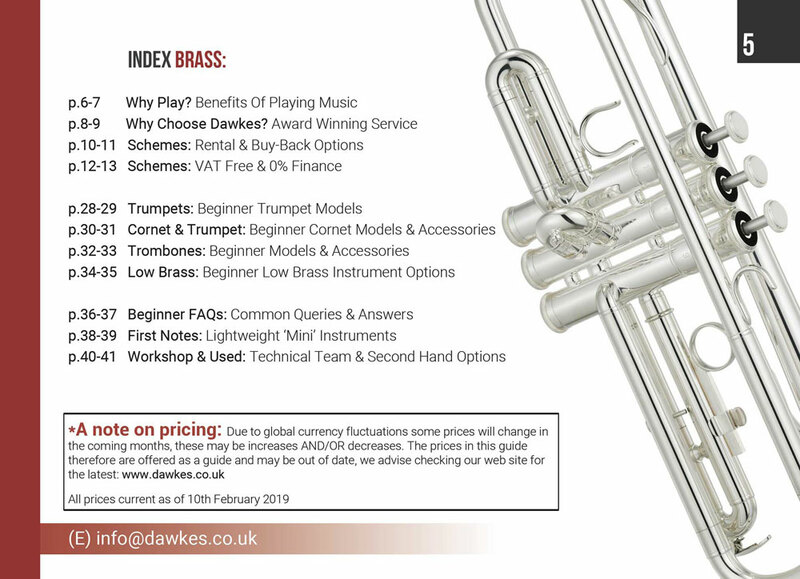 Starting an instrument should be a fun and exciting time and we hope that our beginners guide will help you get started on the right note. 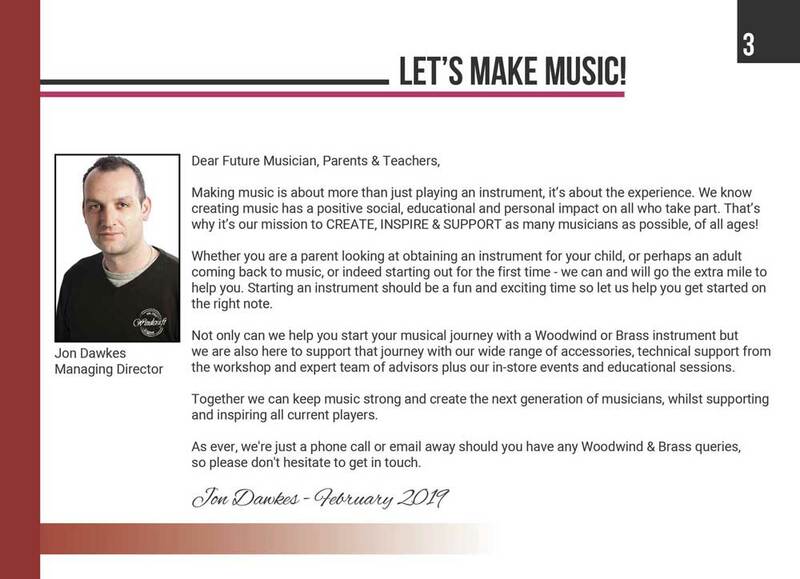 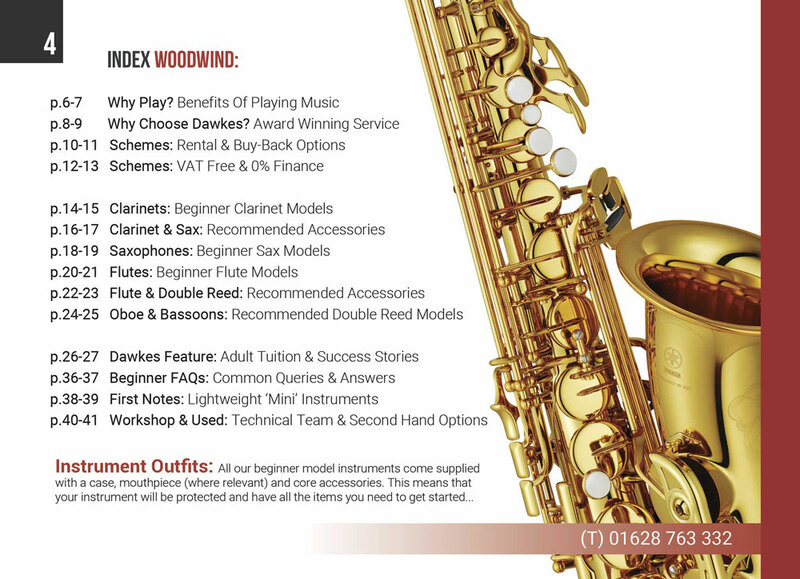 The 2019 Woodwind & Brass Beginners Guide is available as a digital download (please click yellow button) or a printed catalogue which we can post to you (please fill out form below).